Having provided Cost Advisor services to NHS Lothian since the inception of the project, more than 10 years ago, we are delighted to share the news that the project to create Scotland’s second largest Children’s hospital recently reached a significant milestone as NHS Lothian took possession of the £150 million Royal Hospital for Children and Young People, Department of Clinical Neurosciences and Child and Adolescent Mental Health Services at Little France in Edinburgh. 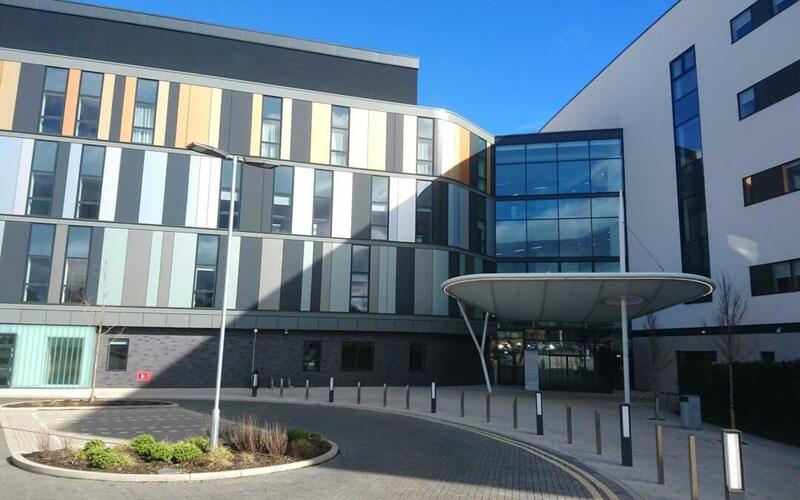 A five-month commissioning period is now underway during which, the building will be fully fitted out to provide a fully functioning state of the art hospital. Patients and services will be moved over a 10-day period prior to the building opening in Mid-July.